Nowadays, there are different materials available to repair a fractured, decayed, discolored or poorly positioned tooth with an intact root. 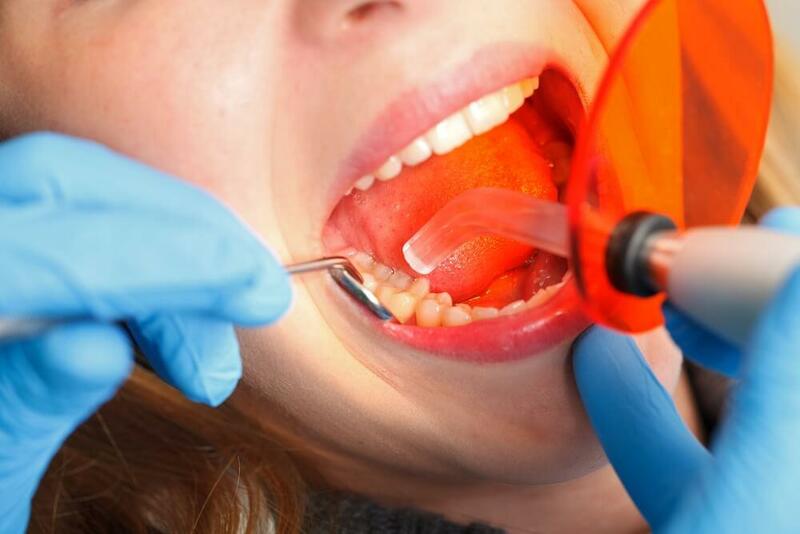 The choice of materials depends on the position of the tooth in the mouth and also on several other criteria that only your dentist at the Clinique Dentaire des Vallées de l’Outaouais can evaluate. The composite resin is mainly composed of polymer and glass particles. It exists in many shades of white that naturally color human teeth. 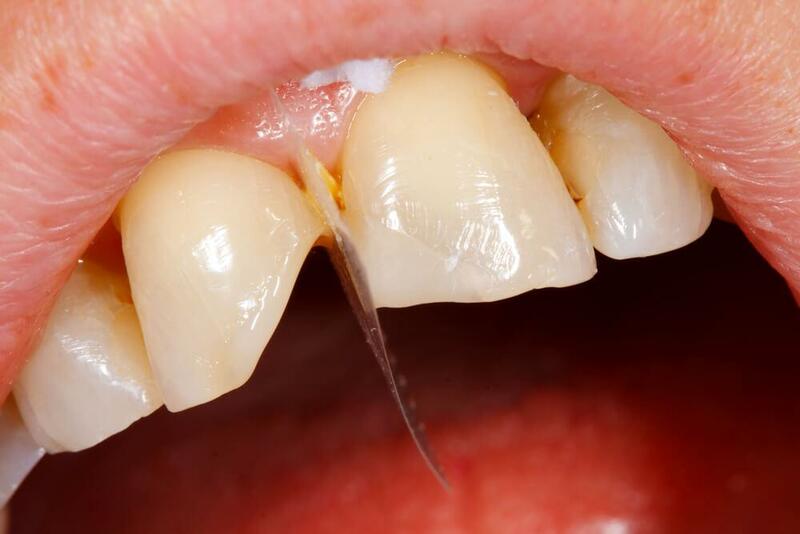 This is why composite resin is a material of choice when it comes to restoring anterior tooth damaged by decay. The composite helps to replace a part of destroyed tooth, to correct the aesthetic defects caused by a fracture, but also by the bad position of the teeth. A professional dentist will choose the color closest to that of your teeth. Dentists in Gatineau are very meticulous and talented and will sometimes use 2, 3 or more different shades to perfectly imitate the texture of your teeth. Under the pressure of chewing, the fillings wear out over time. So, slight cracks may appear in the restoration materials. The edges of the obturation also tend to crumble. However, these signs of wear are not enough to replace the shutter. Even imperfect restoration, can perfectly fulfill its function for several years. At the Clinique Dentaire des Vallées de l’Outaouais, you do not change a filling just because it’s old. Dentists change a soft shutter when it is a problem of infiltration and sealing. When a tooth is too damaged to be repaired by an amalgam or composite filling, our dentists in Hull can restore it by covering it with a porcelain crown. It is a more expensive treatment than a classic but extremely durable filling. The crown is also used to repair broken teeth, cover teeth with enamel weakened by large fillings or also to correct aesthetic problems, bad position, shape or occlusion.